With this product you can accumulate up to 5 Glitter Points. Moisturises and cares for your skin without clogging. 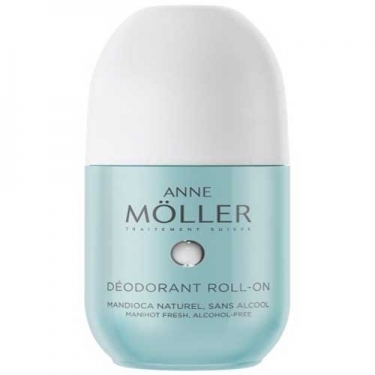 DESCRIPTION: Déodorant Roll-On from Anne Möller is a deodorant composed of 100% natural cassava. 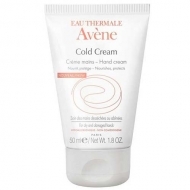 It provides a sense of freshness and comfort while moisturizes and takes care of your skin without clogging. Apply directly on clean skin.